In the waging rivalry against leading the world of warfare brings this list of the most sophisticated, expensive and controversial fighter aircraft ever produced. The Chengdu J-10, Nato reporting name Firebird, export designation F-10 Vanguard is a multirole fighter aircraft designed and produced by the People’s Republic of China’s Chengdu Aircraft Corporation for the People’s Liberation Army Air Force. The General Dynamics F-16 Fighting Falcon is a single-engine multirole fighter aircraft originally developed by General Dynamics for the United States Air Force. 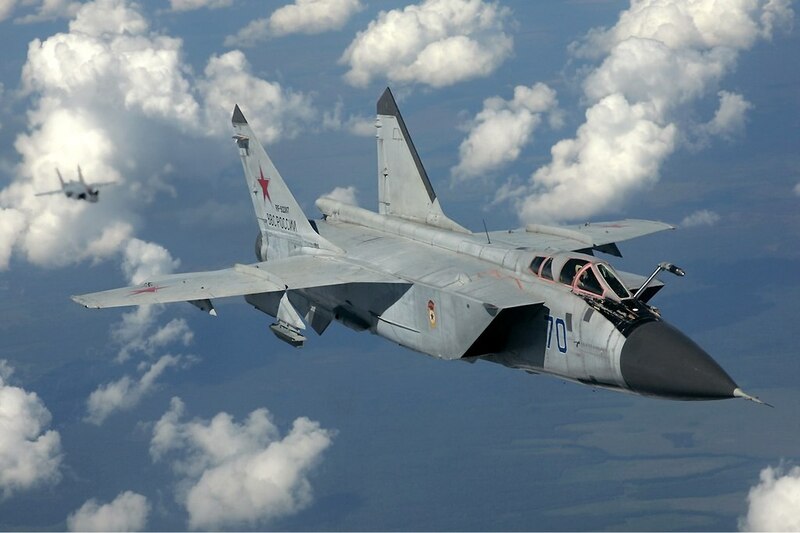 The Mikoyan MiG-31 is a supersonic interceptor aircraft developed to replace the MiG-25 “Foxbat”. The MiG-31 was designed by the Mikoyan design bureau based on the MiG-25. The McDonnell Douglas F-15 Eagle is an American twin-engine, all-weather tactical fighter designed by McDonnell Douglas to gain and maintain air superiority in aerial combat. 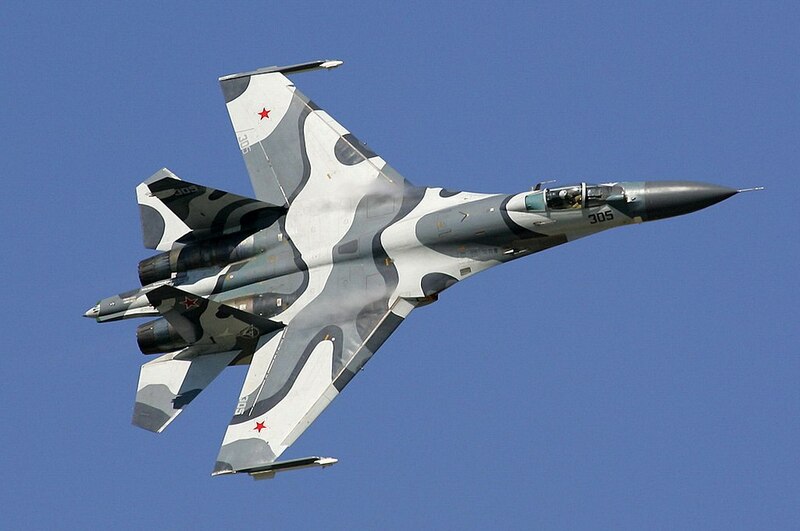 The Sukhoi Su-27 (Russian: Сухой Су-27) (NATO reporting name: Flanker) is a twin-engine supermaneuverable fighter aircraft designed by Sukhoi. It was intended as a direct competitor for the large United States fourth-generation fighters, with 3,530-kilometre (1,910 nmi) range, heavy armament, sophisticated avionics and high maneuverability. The Dassault Rafale is a French twin-engine, canard delta-wing, multirole fighter aircraft designed and built by Dassault Aviation. The Eurofighter Typhoon is a twin-engine, canard-delta wing, multirole fighter. The Typhoon was designed and is manufactured by a consortium of three companies; BAE Systems, Airbus Group and Alenia Aermacchi, who conduct the majority of affairs dealing with the project through a joint holding company, Eurofighter Jagdflugzeug GmbH, which was formed in 1986. The project is managed by the NATO Eurofighter and Tornado Management Agency, which also acts as the prime customer. The Boeing F/A-18E Super Hornet and related twin-seat F/A-18F are twin-engine carrier-based multirole fighter aircraft variants based on the McDonnell Douglas F/A-18 Hornet. The Lockheed Martin F-22 Raptor is a single-seat, twin-engine, all weather stealth tactical fighter aircraft developed for the United States Air Force.